Come downtown for Dover's October Art Walk! Vote for your favorite decorated pumpkin. 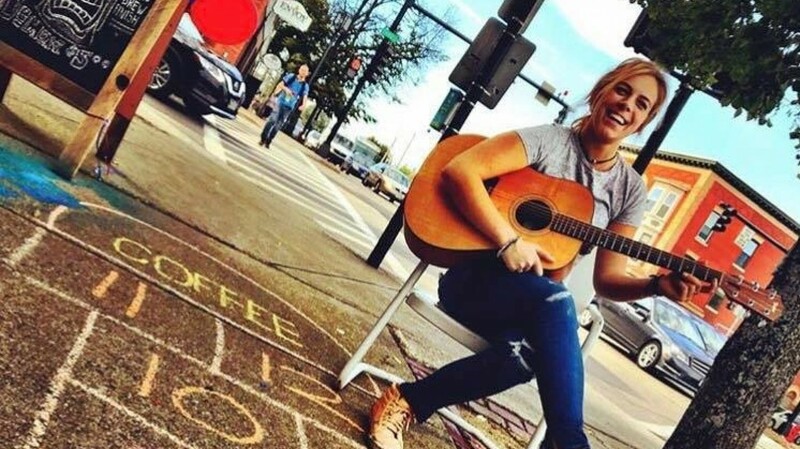 Enjoy live music by David Corson and North River Music at the Washington Street Mills, Steve Carter at the Art Center, plus open mic Flight Coffee Co. Discover how good it feels to shop local. Don't forget, if you purchase $30 or more of artwork, you will receive a special Dover Art Walk tote!